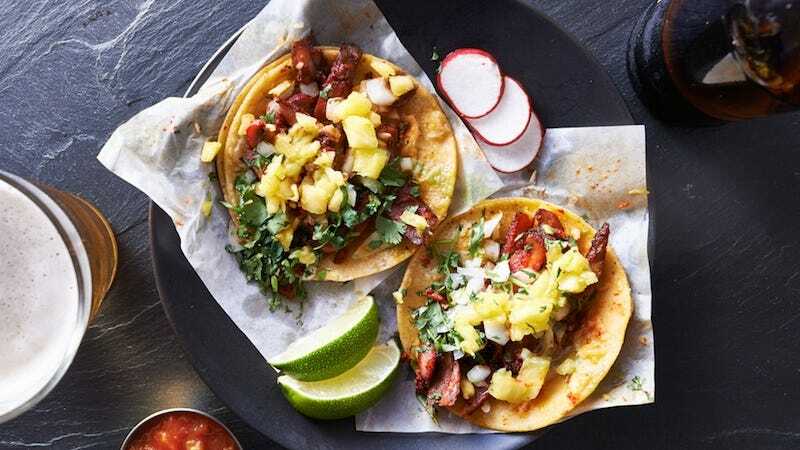 Saturday Night Social: Would You Do a Taco Cleanse? For people in need of some sort of New Year’s cleanse but don’t want to resort to drinking liquified twigs, here’s one you might want to try out. It’s a cleanse consisting entirely of eating tacos. If anything, at least some new taco recipes might come out of it!